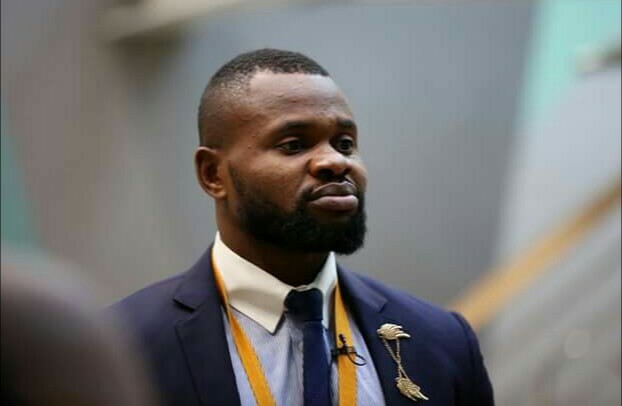 Kemen was disqualified from the Big Brother Naija house for sexual harassment. The Akwa-Ibom native was caught on camera touching TBoss while she she sleeping, which led to his immediate disqualification. 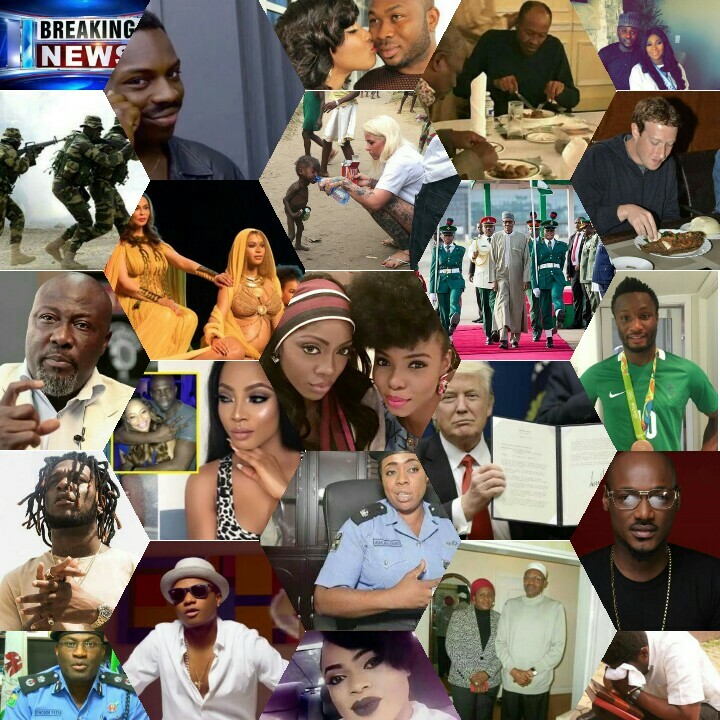 “I must emphasize that reality is different from perception However ,I also use this medium to apologise to all women being the International Women’s Day, and the entire crew of Big Brother Nigeria, including my fans and family,” he added. Whatever anyone thinks now, there is no doubt about the fact that you are now in the public eye. But who was Kemen before the Big Brother Naija adventure? 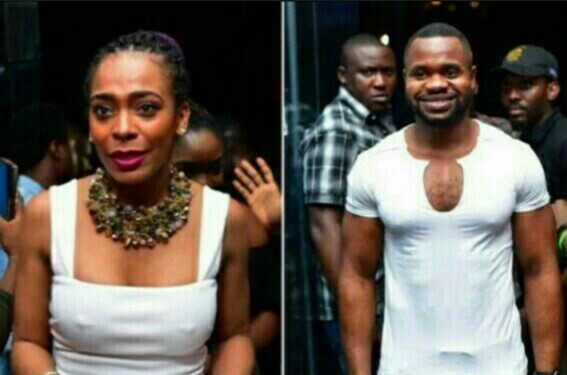 Pretty much what everyone knows now, Kemen was a fitness trainer and entrepreneur. Apart from those areas I am involved with, I was also working as a personal fitness coach. Who would you say became your biggest treat after the first few weeks in the house? I would say that Thin Tall Tony was my biggest threat and that was for the first two weeks. And because he was the one who called the shots in the house, he made the house very entertaining which meant he was very popular. Is there anything, thinking back, you would say you left undone and wish you would have done before your exit? I did everything I needed to do and whenever questions like this are being asked, what I always say is that I would not change anything. I would not have done anything extra; which means I would have done everything moderately like I did if I had another chance. Your tango with TBoss sadly became the cause of your exit, do you think the judges who ultimately decided to disqualify you were fair? I don’t think they were fair but in their perception of the scenario, it is normal for them to take the decision they took because it was necessary at that time based on how sensitive they were to the issue. Do you think you were led on by TBoss to touch her with or without her consent? There was no leading on, I and TBoss had a cordial relationship. There was no leading on of any sort and there was no case of molestation. Did you suspect that after the issue with TBoss, you would be evicted? After that day, we were up till when we both heard about the incident. We were good together, there was no situation first of all so we were cool. The information came to us as a shock and then the unexpected happened, we didn’t predict anything. At the AY Live Show over the course of last weekend, Ayo Makun pleaded with all to let bygones be bygones right on stage, did you find that comfortable? Because I am human, I didn’t find it too comfortable but also I understood what he was trying to do. First of all, he said he did not support molestation of any kind to any girl or any woman in any way but he went on to say: ‘This young man has apologised, he wants to move on and please, Nigerians should encourage him to move on with his life.’ I think he was just trying to ease the tension, to handle the situation and he was trying to get everyone to move on and leave the troubled time behind. So for me, I didn’t see anything really bad in that. What’s your current relationship with TBoss? I don’t have issues with TBoss, we are good. TBoss was part of my plans it’s just like all the other housemates moving on outside the house. I felt probably I should be able to hook a lot of things with her in the future. Payporte promised to engage all the housemates from time to time. Have they shown signs that they might favour you also regarding a contract soon? Payporte said that they would support all the housemates and that is what they are doing at the moment. What was your best moment in the house? It has to be when I won the task and I was made head of the house. What can be better than that? Since the end of the show, who has become your closest ‘buddie’? Uriel has been my closest ‘buddie’ since the show ended, maybe because we left the same time and we have been having a lot of conversations about me moving forward and her plans about moving forward also. So without a shadow of doubt, I will say Uriel has been my closest ‘buddie’ after the show.